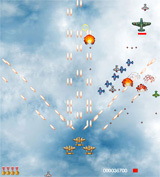 Games for Gamers – News and Download of Free and Indie Videogames and more ! 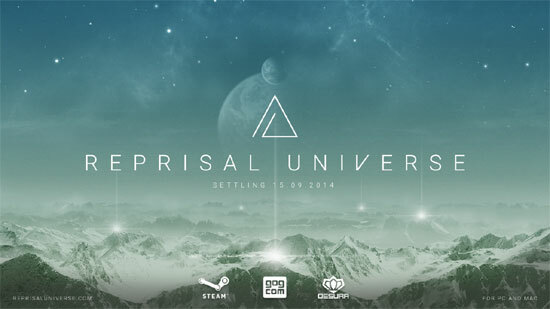 – www.g4g.it » Reprisal Universe is Free to Play! 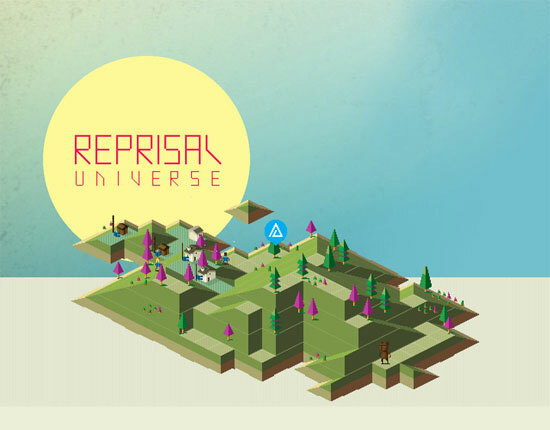 Reprisal Universe is Free to Play! 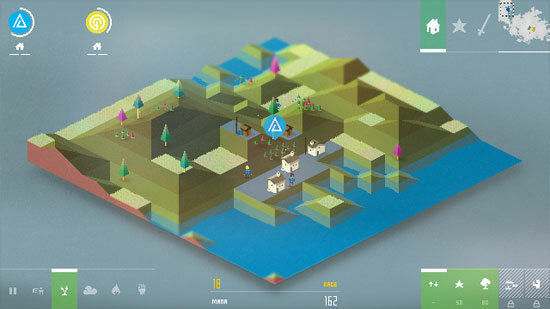 A year after it’s release, Reprisal has now gone free to play! If you’ve not got your hands on a copy of Reprisal’s desktop edition now you can. 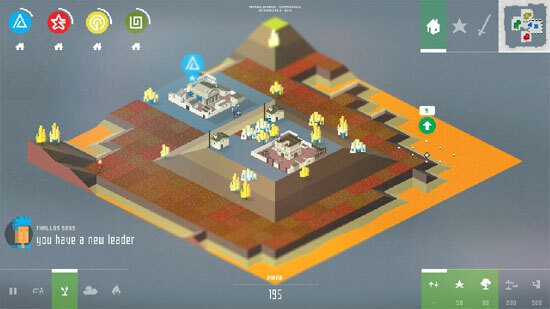 Created in homage to Populous and the nostalgia of 16 bit games, Reprisal lets you take control of a tribe, guiding them, building land and making them grow in number. 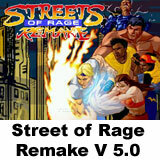 Using special totem powers you can control nature itself unleashing its full fury on anyone that stands in your way. But be warned, other tribes may not take too kindly to your intentions and will put up a fight!